These are all names for the same functionality. In essence, they allow any business to have a fast and reliable channel, where they can collect feedback, orders, confirmations or simple information from employees and customers. As a business you can receive SMS messages and be internationally available. You get your own number rather than having short codes, which are generally shared across a lot of brands. 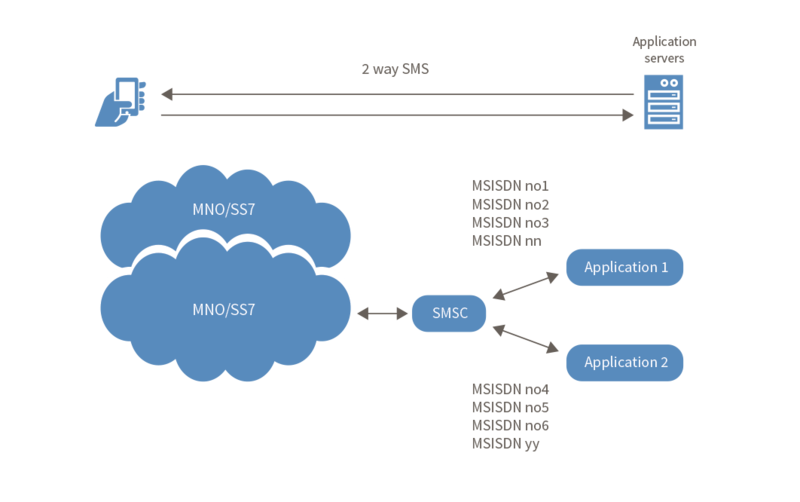 VMN / Long Numbers allow a wide range of industries to generate large amounts of mobile-originated SMS from the subscribers, such as Wireless Application Service Providers, MVNOs, MVNEs, e-sellers, advertising agencies and media channels.